Exhaust emissions from motorized vehicles are not only harmful to the environment but also to human health. However, motorists are not necessarily aware of the adverse health effects resulting from their emissions. In this work, we use the health aspect as a primary motivation factor in the design of an intervention targeted at reducing exhaust emissions. Based on research into the problem domain and the target group, we propose a design for a behavior-change intervention consisting of an infrastructure of large public displays and a mobile application. In a design prototype, we incorporate two approaches, shaming and empowerment, designed to engage motorists with the intervention. An experimental evaluation of the prototype suggests that shaming can have a lot of potential in providing motivation for change, while empowerment is also needed inside the application for helping the drivers reduce their emissions by means of more efficient traveling. 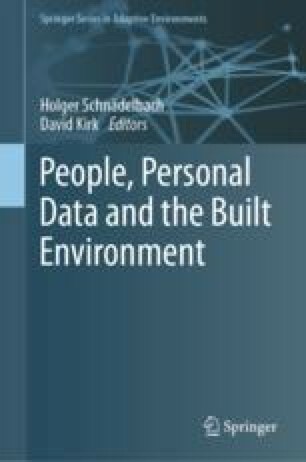 Based on the findings, we discuss the role of personal data in the intervention and outline possibilities for realizing the design as part of the built environment.